Our standard individual S•O•S Kit includes sample bottle, tubing, S•O•S registration card and pre-paid postage canister. The canister can be placed into any Australia Post mail box. 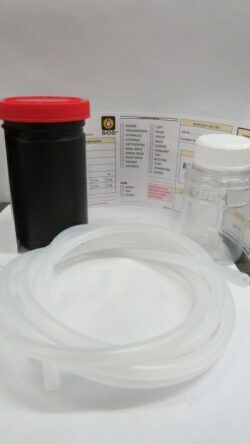 Our standard individual Non Post S•O•S Kit includes sample bottle, tubing, S•O•S registration card and plain canister. 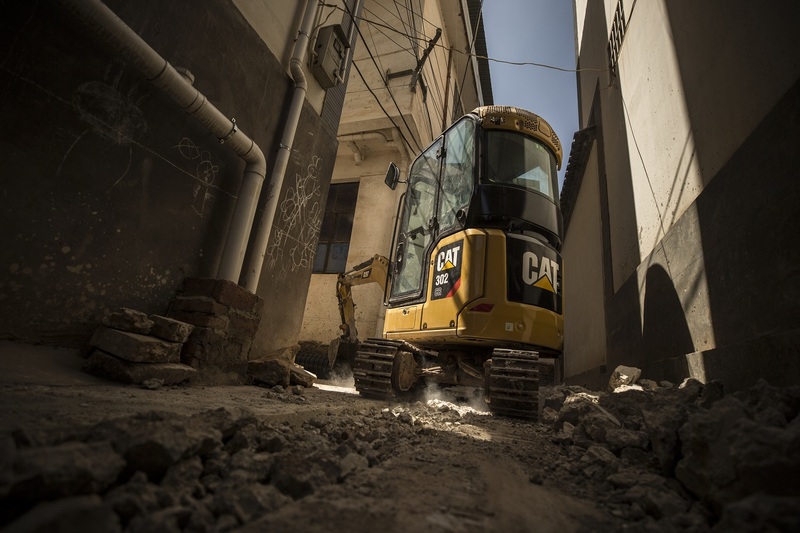 These kits do not include a replied paid canister and arrangements must be made to have these delivered to your nearest Cavpower branch or to our S•O•S laboratory located at our Head Office. 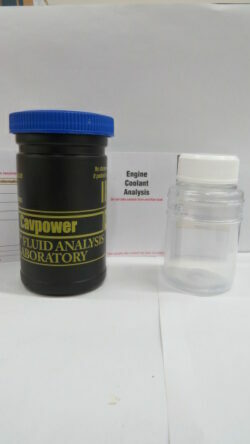 Our S•O•S Coolant Kit includes a sample bottle, tubing, S•O•S registration card and pre-paid postage canister (identified by the blue lid). 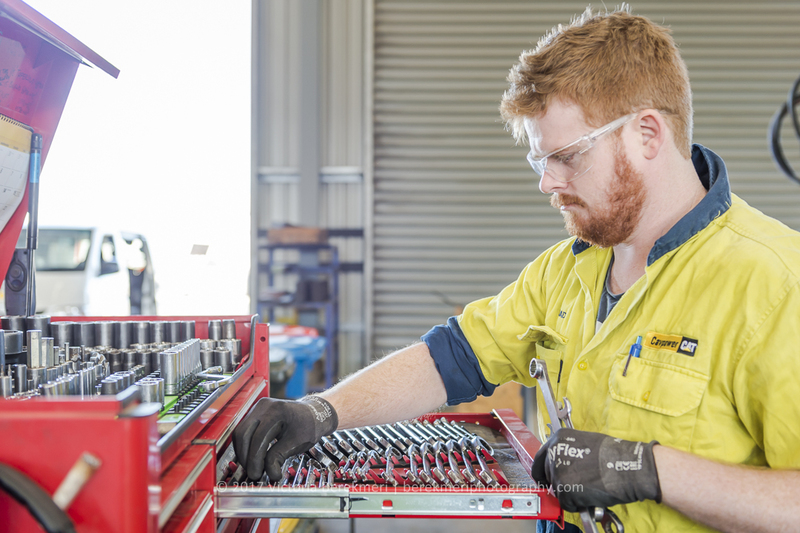 The S•O•S Coolant Kit cannot be used for oil samples. 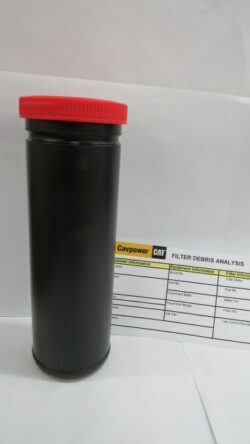 This kit includes a tall canister for filter media and an S•O•S registration card. Testing includes full analysis of materials found in the filter media. Consists of a box of 10 standard S•O•S Kits. See 0S0008 for contents of each individual kit. Also included are 2 Express Post Parcel bags. Up to 6 canisters can be placed into each Reply Paid bag for delivery to our laboratory. 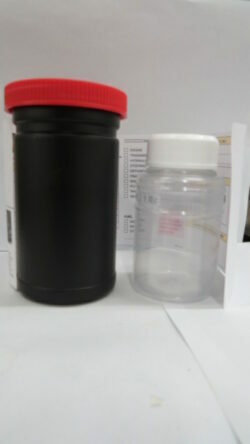 The Non-Post S•O•S Kit includes sample bottle, S•O•S registration card and plain canister. 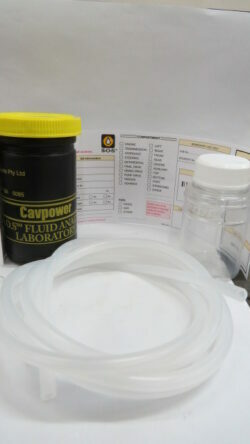 These kits do not include tubing or a replied paid canister and arrangements must be made to have these delivered to your nearest Cavpower branch or to our S•O•S laboratory located at our Head Office. 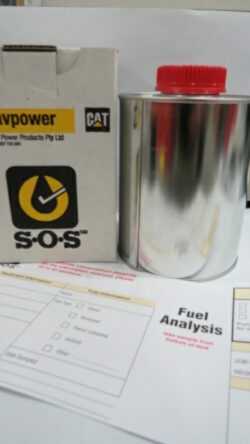 Our standard S•O•S Fuel Kit includes a tin and S•O•S registration card. A replied paid canister is not included with these kits and you must arrange to have these delivered to your nearest Cavpower branch or to our S•O•S laboratory located at our Head Office. Diesel fuel in the 1L quantity is not considered as dangerous goods. These probes are used for live sampling on the sampling valves and are for single use only. 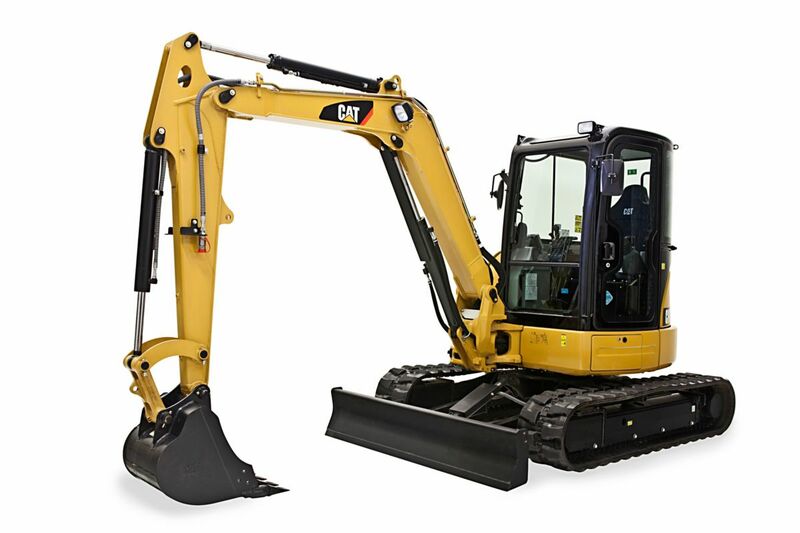 Sign-in or register on Parts.Cat.Com to order your S•O•S parts and kits.